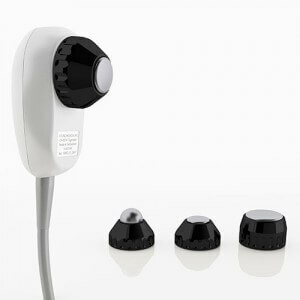 Shockwave Therapy (ESWT) combines radial pressure waves, focused shockwaves and vibration therapy. It delivers simple, non-surgical treatment for chronic musculoskeletal problems, persistent pain or niggling joint issues, and it is recommended by the National Institute for Health and Clinical Excellence (NICE). Shockwave Therapy is clinically proven, covered by private health insurers, recognised by the top orthopeadic hospitals and used by high profile professional sports bodies such as the English Institute of Sport. Shockwave therapy is a highly effective treatment for conditions such as Achilles Tendinopathy, Plantar Fasciitis and Calcific Tendonitis of the shoulder, to name a few. The therapy eliminates pain, restores full mobility and greatly improves quality of life, with beneficial effects typically experienced after only one or two sessions. 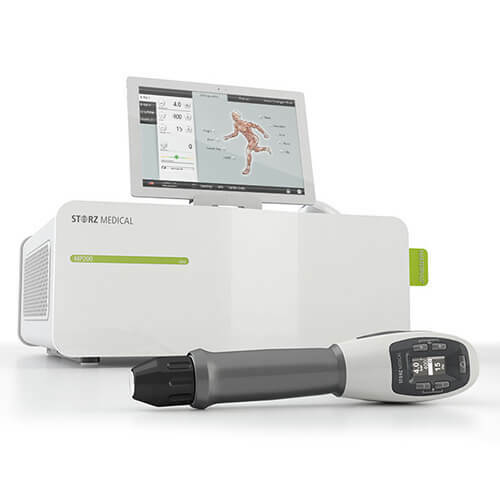 Venn Healthcare has partnered with Storz Medical to supply their combined shockwave therapy system DUOLITH® SD1 and radial system MASTERPULS®, the most technologically advanced and successful ESWT systems in the world. Our clients include a number of UK Athletics, Welsh Rugby Union and many Premiere League football clubs, as well as a wide range of hospitals, and private physiotherapy clinics. See our range of devices below from entry level to multi-disciplinary use. Venn Healthcare provides some of the most cutting-edge and affordable Shockwave systems on the market, incorporating focused and radial ESWT with optional integrated ultrasound capability. Entry level mobile shockwave devices, for small clinics that offer cost effective treatments options for soft tissue disorders. 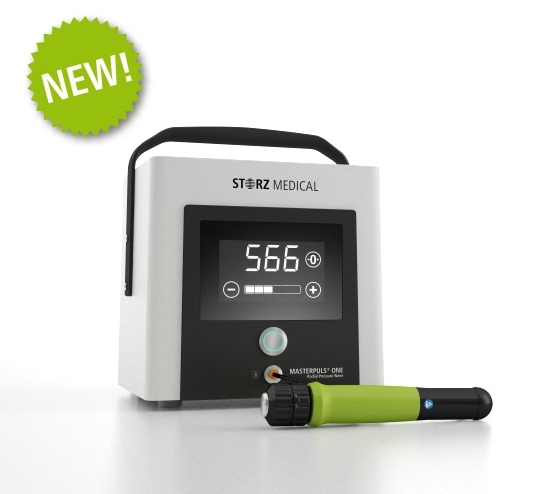 The NEW STORZ MASTERPULS® ONE entry level device is easy to use, efficient and extremely mobile ideal for use as a compact and flexible pressure wave starter model for the treatment of all standard indications. It offers maximum ease of use, compact design, high efficiency and perfect mobility. In addition, the device is virtually maintenance-free and has a very good cost-performance ratio without the need for large capital expenditure. The MASTERPULS 50 provides portable power at a low price point for practices. Simple and effective the MP 50 is a great way to introduce ESWT into your workflow or to expand your existing set-up to provide routine procedures without the need for large capital expenditure. 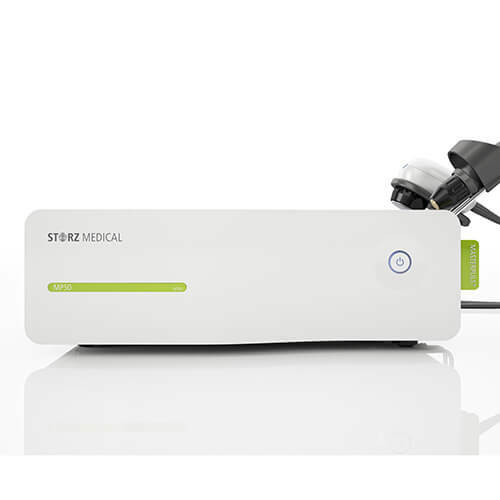 Portable, lightweight, medium-use volume devices for clinics wanting to use Shockwave to treat soft-tissue injuries and to provide aesthetic face and body treatments. The MASTERPULS 100 builds on the MP 50 features, but provides more power to allow for a wider variety of treatments for the device. Venn customers have found particularly strong results in the treatment of chronic soft-tissue problems making it a very strong proposition for clinics specialising in physiotherapy. The Storz MASTERPULS 200 is an incredible combination of therapy technologies making it a great addition to any clinic as it provides the power needed for soft-tissue treatment, but also has key features making it a strong addition to a clinic's aesthetic portfolio. With the DUOLITH® SD1 Storz has created the new standard for focused shockwave (FSW) therapy. Able to address deep-lying problems that radial has proven less effective in treating FSW is providing clinics with an invaluable addition in their efforts to reach deeper trigger points in patients. An ergonomic design means less operator fatigue in tandem with less discomfort during application. The new Sepia handpiece, it is already a firm favourite with many Venn customers for easy repeatability meaning speedy, effective treatment sessions – increasing patient throughput and so device ROI. Suitable for a wide range of orthopaedic, urological, aesthetic and physiotherapy treatments, these devices are ideal for large clinics and hospitals where frequent use is required. The Duolith Ultra has found a strong market with clinics who want to be able to have multiple revenue streams from a single device. By providing powerful radial and focused technologies, the Duolith has allowed users to offer complete treatment programmes in both fields from a single unit. Storz have established themselves as pioneers in the development of new transmitters and applicator heads, all made to the same exacting standards as their familiar devices. 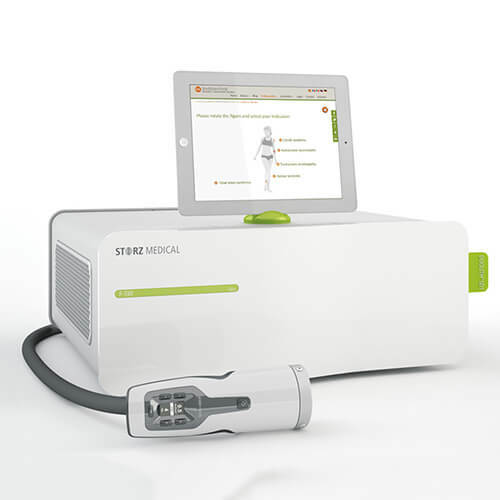 Widely used for programmes such as enthesopathies, trigger points and myofascial treatments, Storz Medical have paid close attention to ergonomic details, creating a far more comfortable experience for both patient and operator, which also increases the speed and efficacy of every session. Paravertebral muscles, dysfunctions in the entire spinal column, muscular imbalances and pain conditions as well as trigger points are now maximised for R-SW therapy through the development of these new fork shaped transmitters. The transmitter design allows the fasciae and trigger bands to be targeted and treated with greater precision than older designs. Pneumatic generated vibration pulses are used for muscle and connective tissue relaxation, this helps in the elimination of adhesions, improves microcirculation, neuromuscular performance, leading to more impactful revitalisation sesssions.